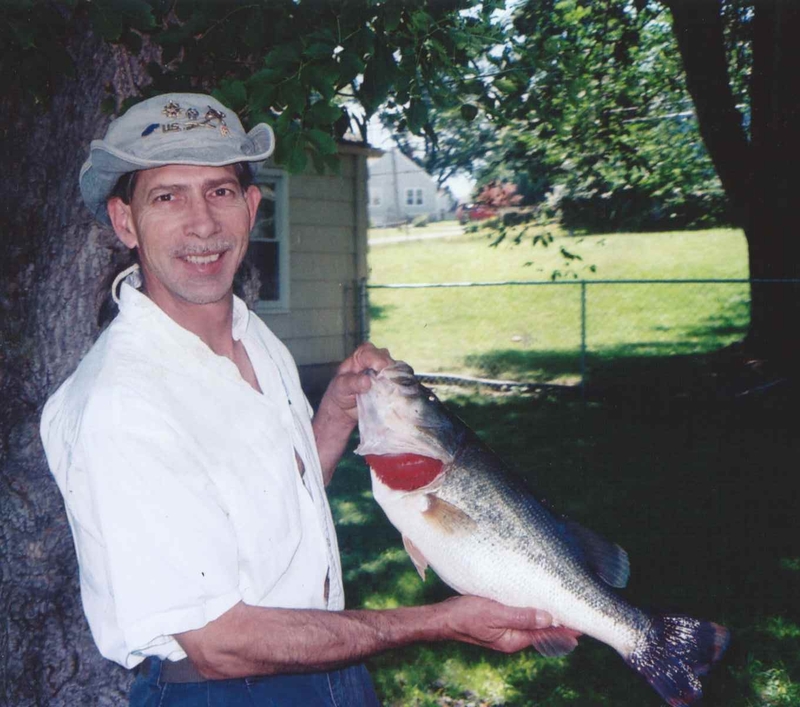 David M. Brogdon, 66, passed away February 3, 2019. Visitation 2PM, service 3PM, Friday, February 8 at Park Lawn, 8251 Hillcrest Rd. ; burial in Memorial Park Cemetery. Visitation 2PM, service 3PM, Friday, February 8 at Park Lawn, 8251 Hillcrest Rd. ; burial in Memorial Park Cemetery. My condolences to you and your family. So sorry for your loss. David and I had many Grade school classes together at OLL while growing up. He was quite an artist as a youngster. He was one of the good guys. David, thank you for being such a wonderful brother-in-law and uncle to me and our family. You will be missed greatly but will always be in our hearts and memories. May your visit with Our Lord give you everlasting peace. May Sherry and the family be comforted that their loved one is in no pain, trusted now with Our Lord. You will be remembered forever for your hard work and your personality that nobody could beat. And now Jesus will you show you how to get a hole-in-one because you deserve it. God bless you and your family. we will miss you for sure. David and I were best of friends at OLL. Have always missed his friendship. R.I.P. I am so very sorry for your loss! May the fond memories give you peace and comfort in this difficult time. Prayers for the family! Sherry, I am so sad for you. David was your rock. I lift you and your children up in prayer and hope you can find solace in all the love surrounding you. The time ahead will be difficult. I offer you my love and support in any way needed. So sorry to hear this. Praying for the family and friends. Dave will be greatly missed. Prayers for the Brogdon family. May memories provide joy & peace. Sherry, so very sorry for your loss. We are sending our sincere sympathies. He will be greatly missed but the memories will forever keep you strong. Sending our love & support. May God comfort you in your sorrow at losing David, Sherry. You will be in my prayers. God bless. We met at the pool hauling bags of sand...lots of good memories after that, caught some fish too! Prayers to Sherry and the the kids. Sherry keep and remember all the good time David you will be sadly missed. You always shown me kindness along with the family. I will cherish the memories. Thanks and God Bless you. Really enjoyed getting to know Dave after the 40th reunion. I'll miss his friendship, the golf games and his smile. Blessing to Sherry and family.